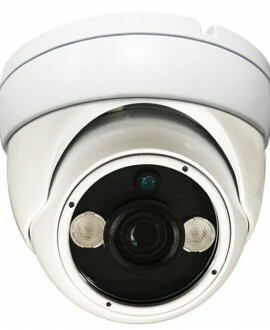 • IR Distance 20m Max. 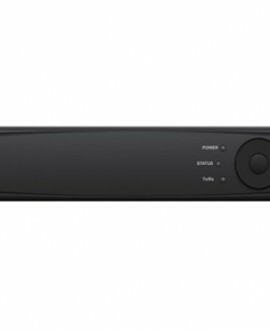 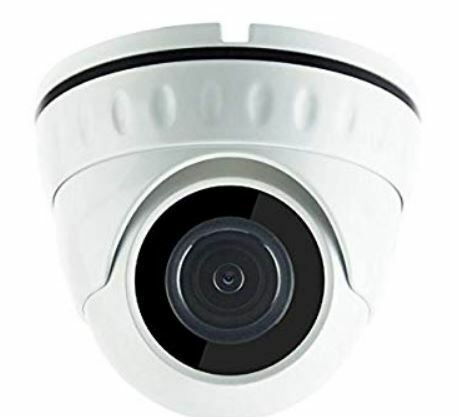 SKU: MI405DV3. 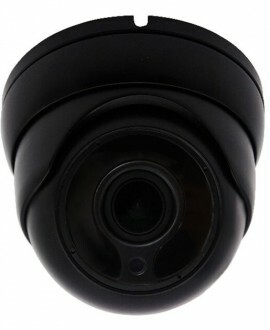 Categories: 4MP IP Cameras, IP Cameras, Products. 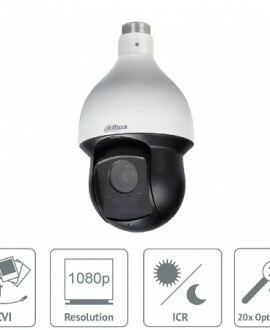 Tags: 4MP, fixed lens, IP Camera, IR.